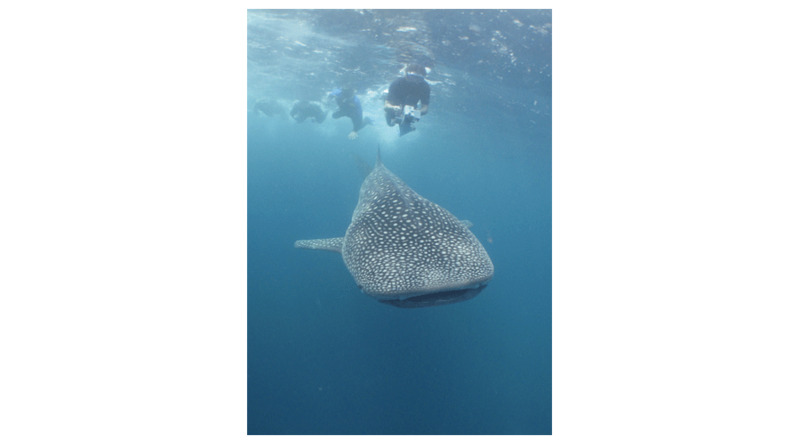 Highlights The Whaleshark Encounters itinerary delivers just that in unspoiled Djibouti - perfect for divers or snorkelers. 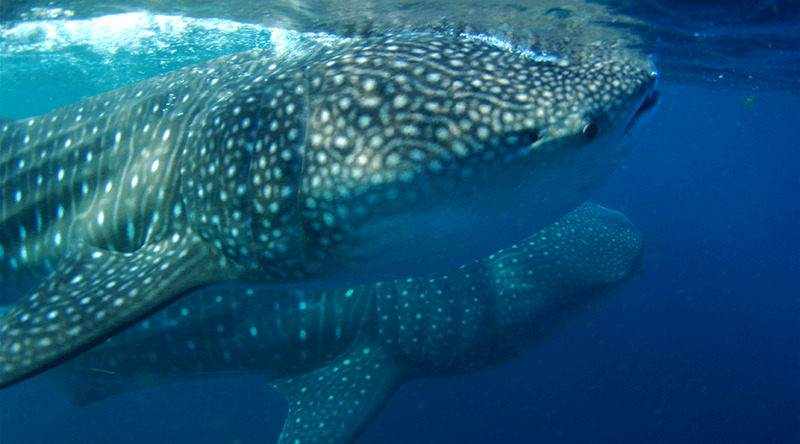 Juvenile and adult whalesharks gather in the region between October and January. Djibouti is certainly off the beaten track for most travellers but if you are a scuba diver on the look out for a liveaboard holiday with a difference, Djibouti has to be on your holiday wish list! 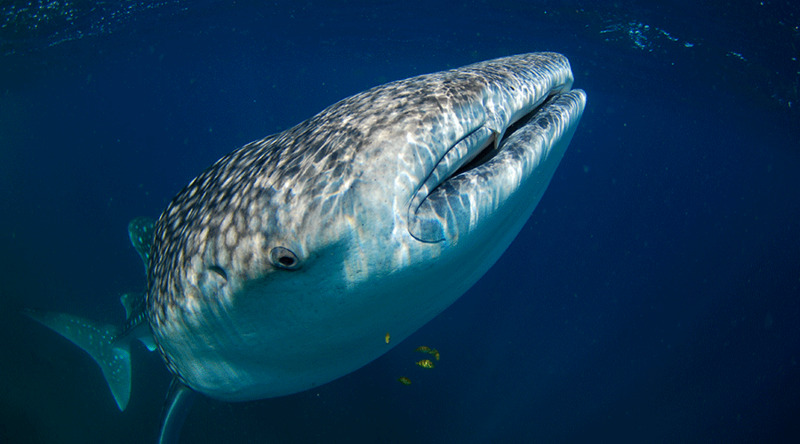 Effectively closing the Red Sea, Djibouti has become a stop off point for divers on the hunt for the largest shark on this planet - whalesharks. 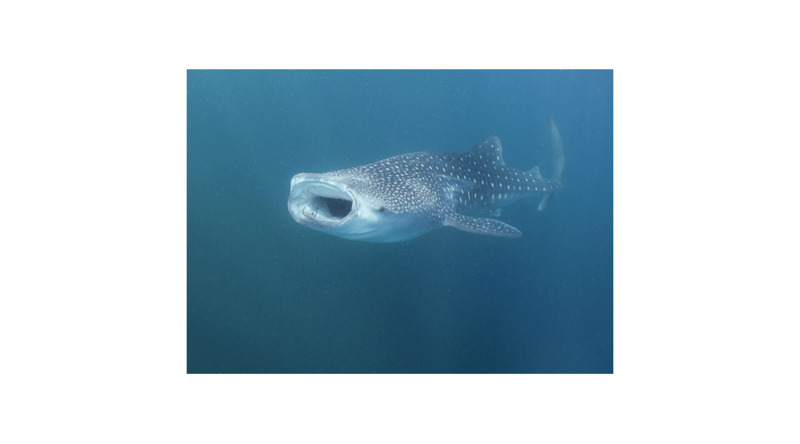 This is one of a handful of global diving destinations that can virtually guarantee whaleshark encounters between November to January each year. And we don't just mean a fleeting glance on a reef. 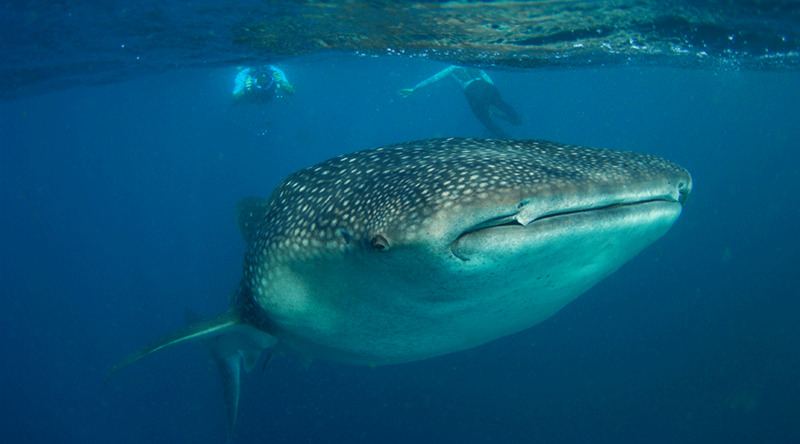 A Djibouti liveaboard will get you in the water with scores of whalesharks day after day after day. 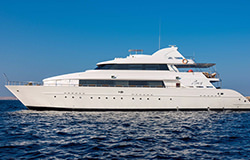 If your dive log looks conspicuously void of whalesharks, then this Djibouti liveaboard itinerary will plug that gap... and create mesmeric memories to treasure. 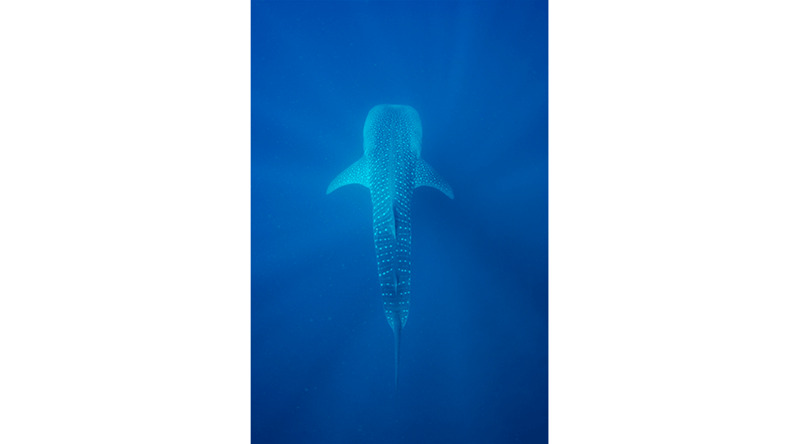 After arriving at the boat and settling in, the Whaleshark Encounters gets right into the reason you have made your pilgrimage to Djibouti. Sail off towards the Bay of Tadjourah on the search for whalesharks. Generally speaking these behemoths congregate in and around this enormous natural bay surprisingly close to the shore line. Although the precise itinerary is kept flexible - to get you closer to the action - an average day consists of 2 day dives, an optional night dive and a trip out to snorkel with the whalesharks. 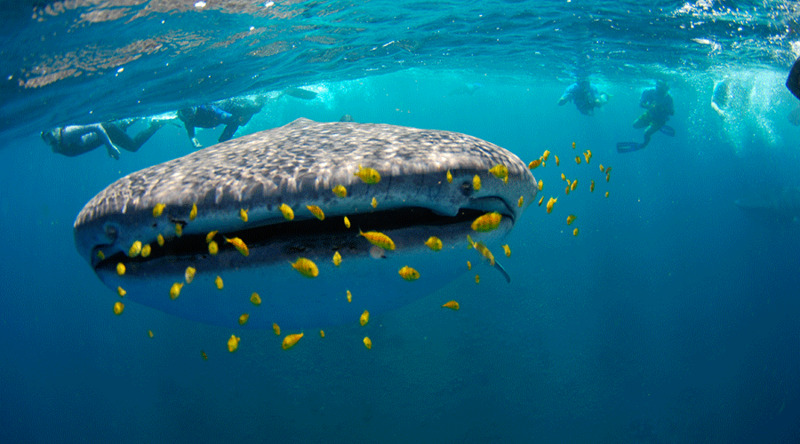 Juvenile whalesharks of about 4-6m gather in the region to feed on the thick swirls of plankton in the water. 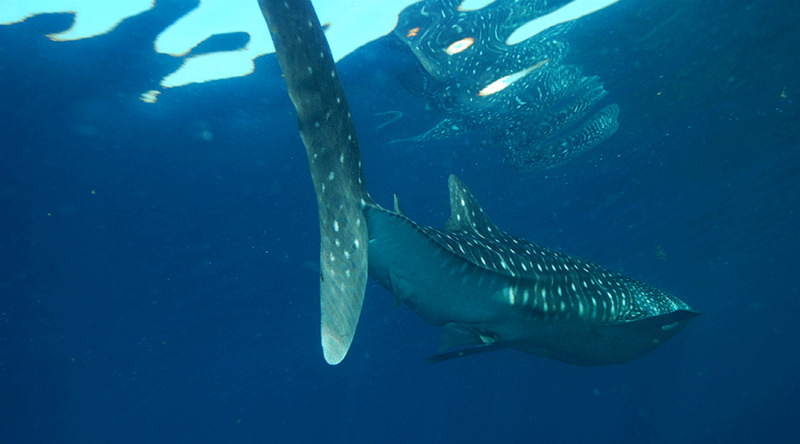 To get this close to so many whalesharks is a one of a kind experience. There is even the chance to see the distinctive ram feeding, as each shark rushes to the surface gulping in enormous quantities of food. 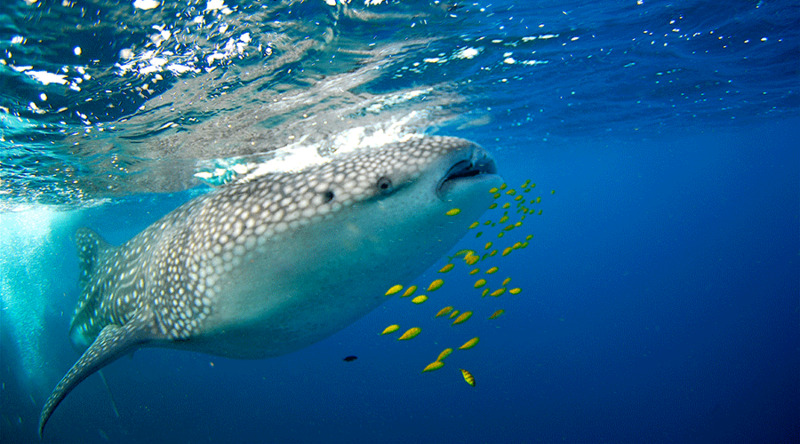 And if the whalesharks were not enough, there is plenty of other marine life to keep your attention. Many of the same Red Sea species inhabit the reefs - if you can tear your eyes away from the big fish action! Turtles are plentiful, as are snappers, morays and grouper. The hard corals are prolific and table corals enormous. Small reef fish chase over the reef top. Or you can drop into deeper water to look for large rays in the sand. 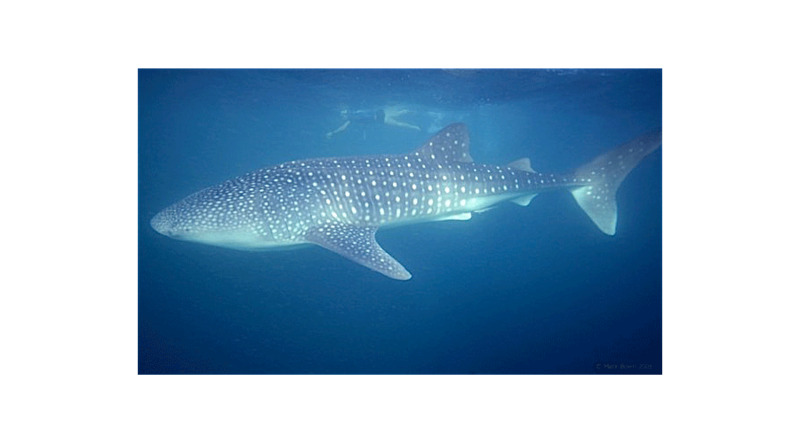 The Whaleshark Encounters itinerary is ideal for any diver or even non divers. 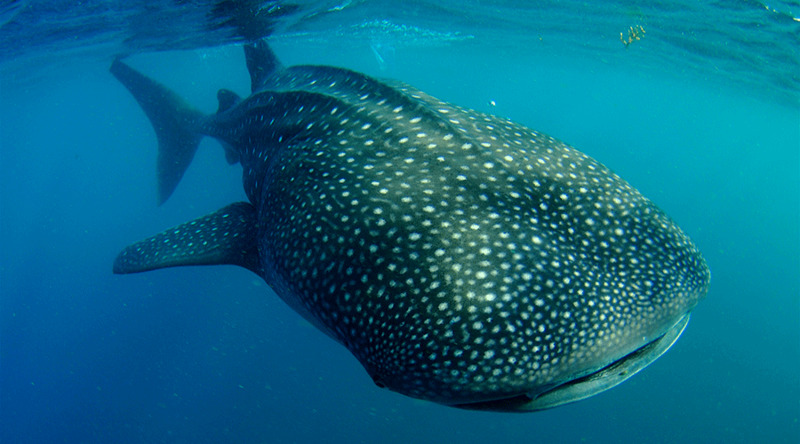 As most of the whaleshark encounters are snorkelling everyone can share in this natural marvel. Although the visibility can drop, due to the huge quantities of plankton, the fish and coral life is predominantly above 25m so less experienced divers can enjoy just about all of the sites on offer. The natural shelter given by the bay shields dive sites from strong currents and winds. . 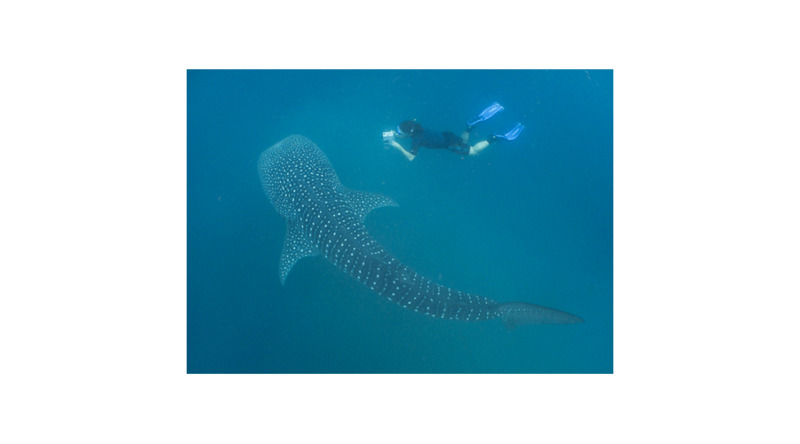 If you long to get away from the hoards and get face to face with what must be one of the most magnificent creatures in the oceans, then the Whaleshark Encounters itinerary is undeniably the trip for you. 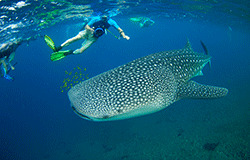 Scuba Travel runs the Whaleshark Encounters itinerary during the whaleshark season October to January. All of our Whaleshark Encounters trips run for 7 nights with 6 nights spent on board your liveaboard and 1 night in a hotel. There are normally approx 16 dives over the course of the trip, including opportunities for night dives. 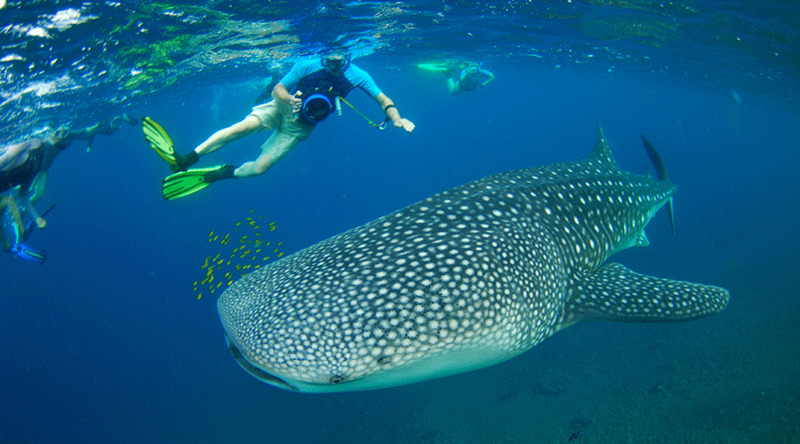 The best whaleshark encounters are snorkelling, so some dives may be substituted for a snorkelling session instead. You will be met on arrival from your international flight and taken directly to the boat. This is a land transfer to the harbour and takes approx 30-40mins. Settle into your cabin, set up the dive gear and meet your fellow passengers. Depending on the group arrival times, you may depart from the harbour this evening or early the next. 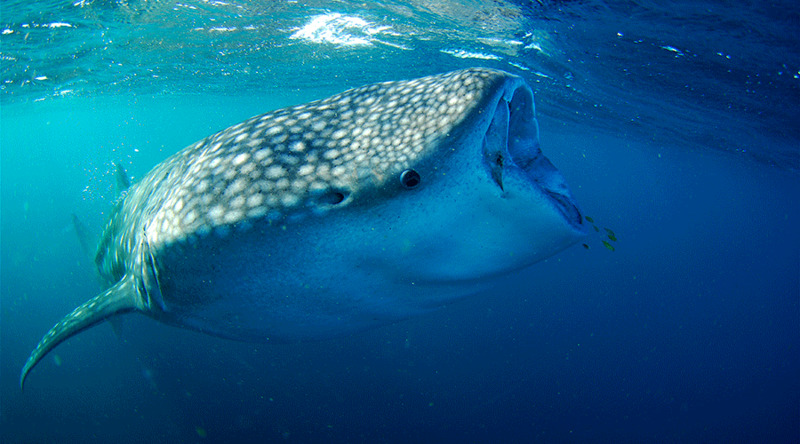 After a check dive, the first of your whaleshark snorkelling expeditions starts! Grab the rib and head out to one of their feeding areas. Watch out for their tail fins breaking the waves then grab your snorkel and in you go. 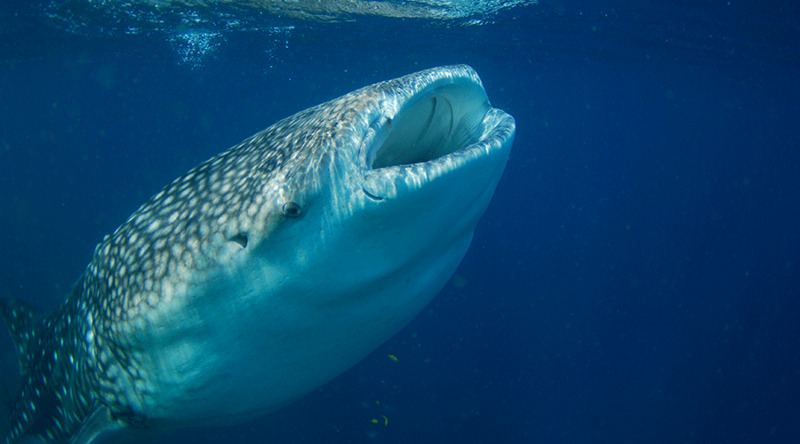 The whalesharks are quite placid when feeding near the surface so you can get super close! If you want to duck down beneath them, a light weight belt is handy. In case they are not at the beach to the north there is a second spot to the south of the boat which is equally good for whalesharks. They tend to be close to the shore where the plankton is densest so watch out for the tell tale fins. There are several excellent reef dives in Djibouti. Typically, volcanic rocks lead from the reef to deeper water - here you can find large grouper, morays and turtles resting. As you come shallower the reef starts with platoons of sergeant majors and glass fish. Le Dome, which is a good place to find turtles as you spiral up the reef. There are normally large amounts of twin spot snappers too. At Kite Surfer Bay, there are loads of splendid anemones here with clownfish and dominos darting about. The sandy bottom is also good for sting rays and blue spotted rays. At Ras Korali you can dive both the inside of the reef and outside. The corals are excellent here, especially above 12m. Plenty of butterfly fish, banner fish and fusiliers on both sites. Dive le Petit Passage, a rip roaring drift. or head down the canyon to your max depth at Red Virgin. Here the hard corals are pristine and peppered with Christmas tree worms. Mobula can be seen at depth too if you are lucky. At the Ancient Pearlery where you can find large clams amid the stone mounds. The same vibrant hard corals are found in the shallows. At the end of your trip, you will be advised locally of your transfer time back to Djibouti airport.